Find us in the Heart of Hillcrest! We feature handmade gifts by 60+ local artists from San Diego! Find unique gifts ideas and local art in Hillcrest, San Diego! Including jewelry, sunglasses, home decor, soaps, birthday cards, personalized gifts and more! 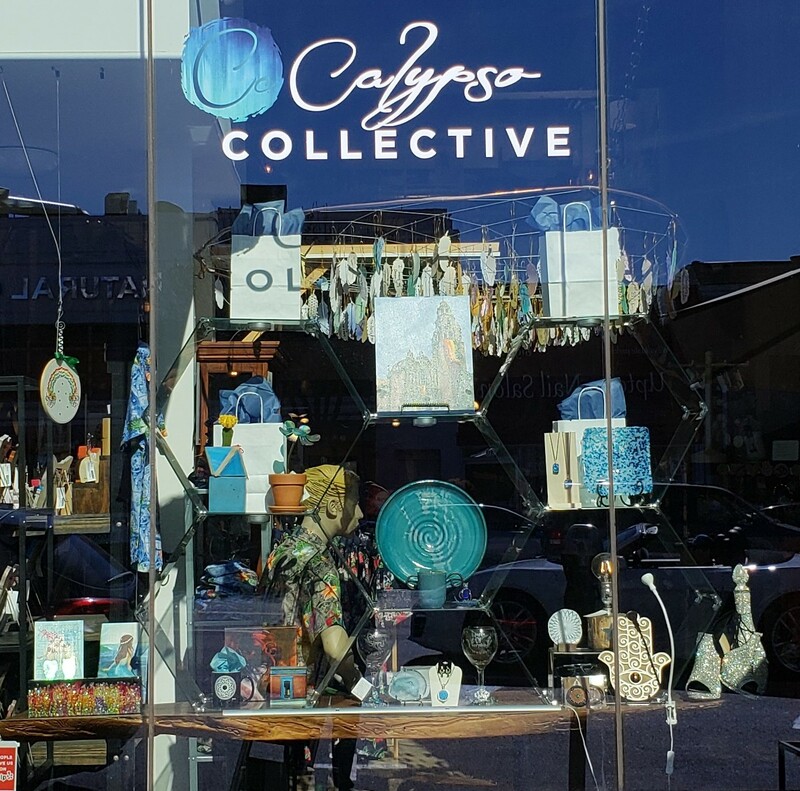 Located in the Heart of Hillcrest, we are a small shop that features the work of 65 artists and entrepreneurs - all from San Diego.